Pallister quick to give himself a raise on the back of front line workers. This week the Pallister Conservatives created a double standard on public sector wages. CUPE is fighting the health care cuts being imposed by this government. The law will retroactively pay cabinet ministers 20% of their salary if they balance the budget on schedule. For instance, for a 5-year cabinet minister, they would get one full year of salary. Unions file court injunction against Pallister’s wage freeze bill. 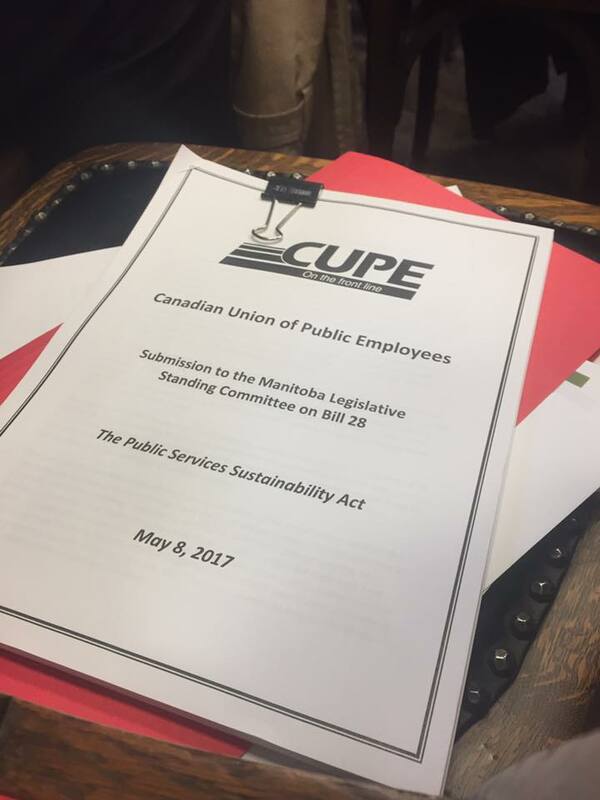 Today CUPE, through the Manitoba Federation of Labour’s Partnership to Defend Public Services filed a court injunction to the Manitoba Court of Queen’s Bench against Pallister’s Bill 28, the “Public Services Sustainability Act”. Terry Egan (second, back row) with other labour leaders. Bill 28 is also known widely as the public sector wage freeze bill. “CUPE is taking concrete action against Bill 28,” says Lee McLeod, Regional Director of CUPE. “By filing an injunction we are sending a clear message that we believe the wage freeze legislation is unconstitutional, and must be stopped”. “This government will no longer be able to pass laws that hurt Manitoba families without a fight”. Winnipeg – CUPE Local 500 members from across City of Winnipeg departments voted 85% in favour of a strike mandate at a meeting held on June 7, 2017. Nearly 80% of eligible voters cast their ballots in an overwhelming show of support for the bargaining committee. “The CUPE Local 500 bargaining committee takes this direction from our members seriously” said Gord Delbridge, President of CUPE 500. 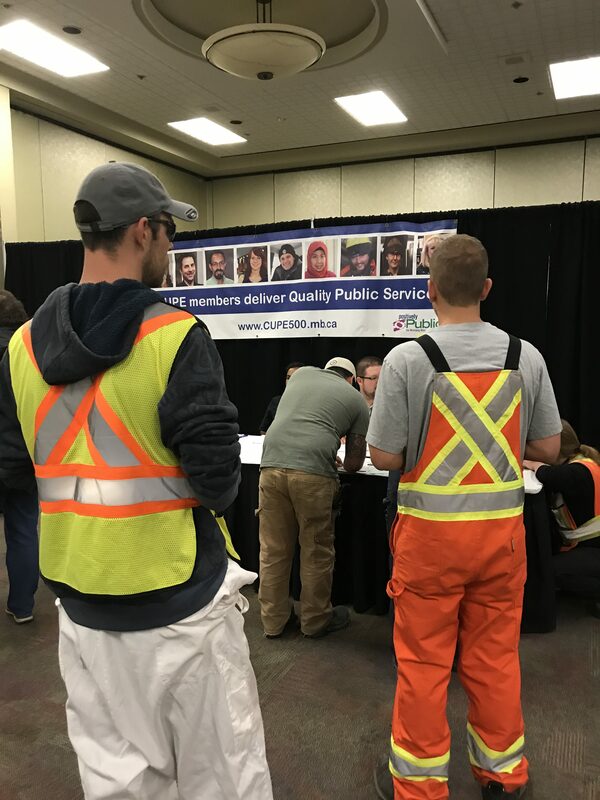 CUPE Local 500 members work tirelessly every single day to provide services to the citizens of Winnipeg. The strike mandate does not necessarily mean a strike is inevitable. CUPE 500 hopes to return to the negotiating table with the City to discuss concerns with the City’s latest package, and to offer suggestions on what will move closer to a fair deal for everyone. New bargaining dates will be set up in the coming days. The provincial government has introduced legislation to change health care across Manitoba. WINNIPEG – Kildonan Personal Care Centre workers – the women and men who look after elders with compassion and care every day – will be holding an information picket on Thursday, March 23, 2017. Contract talks between Local 4860 of the Canadian Union of Public Employees and Revera, the company that runs Kildonan PCC, broke down in late January over remaining bargaining items. The parties met in conciliation in February, but wages and benefits were not resolved. CUPE Local 4860 members are asking for parity with other Revera personal care homes – the same wages and benefits. half-million members. 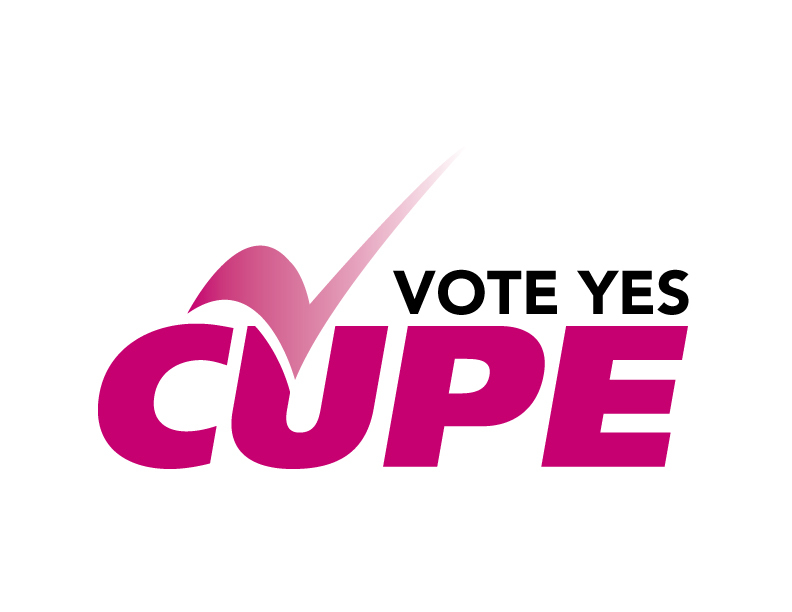 In Manitoba, CUPE represents approximately 26,000 members working in health care facilities, personal care homes, school divisions, municipal services, social services, child care centres, public utilities, libraries and family emergency services. Today, the Pallister government unveiled plans to make sweeping changes that affect CUPE members. The Canadian Union of Public Employees Manitoba is disappointed to see the government introduce heavy-handed legislation that would bypass the bargaining table and impose four years of wage freezes and caps on public sector workers. All public sector workers, including in health care, education, and social services like child and family services, would be affected. Public sector workers entering into new collective agreements would see no wage increase in years 1 and 2, with a .75% increase in year 3 and a 1% increase in year 4. Existing collective agreement are not affected. These wage freezes and caps would put workers behind, as they fall below increases in the cost of living. They will apply to the thousands of public sector workers who previously showed their willingness to be part of the solution, by agreeing – at the bargaining table – to two years of frozen wages already. We know that bargaining is the proven way to find solutions that work for both employers and workers. We’d much rather try to work things out together, by talking and compromising at the bargaining table. 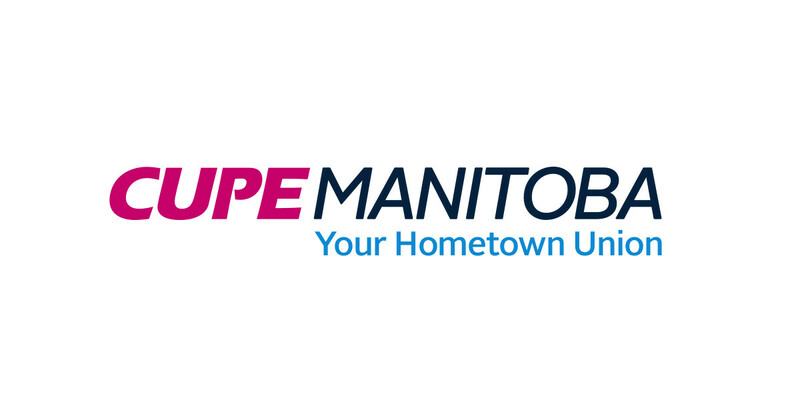 CUPE and other public sector unions, along with the Manitoba Federation of Labour, are willing to come to the table and are prepared to work constructively with the government to find solutions that will protect public services, and strengthen Manitoba’s economy for all. Balancing the budget should not come at the expense of the public services so many families count on or the people who provide them. Despite repeatedly saying that “it’s all hands on deck,” Premier Pallister last year allowed himself and his entire cabinet a 20 per cent increase in pay over the previous government. Balancing the budget just doesn’t seem to include the Premier or his cabinet. The government also announced a total restructuring of health care bargaining units across Manitoba. 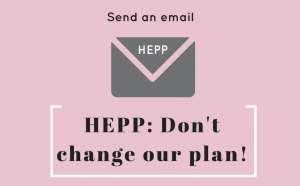 The proposed legislation would establish one bargaining unit in each category of health care work, per health region (RHAs), plus Cancer Care Manitoba and Diagnostic Services Manitoba. A commissioner would oversee the reduction of health care bargaining units from 182 to less than 50. All health care unions in Manitoba are facing the same challenges, and we are committed to working together. 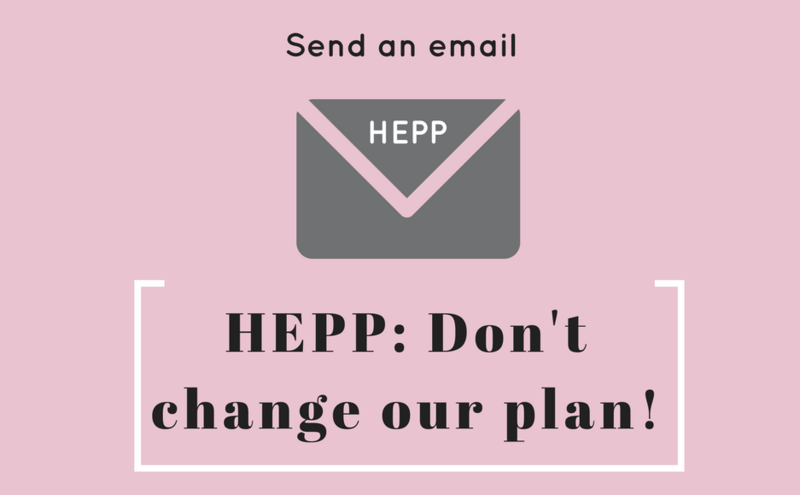 CUPE will be working with the Manitoba Federation of Labour and other unions to analyze the new legislation, and we will continue to update members on the impact these changes may have on members. We wish we could say that this won’t be a prolonged struggle, but we all know that it will be. Through it all, you can count on CUPE and the Manitoba Federation of Labour to keep the government’s feet to the fire and keep fighting for you and your family. The Premier of Manitoba campaigned on protecting front line services and the workers who provide them. Now he’s attacking the public services he promised to protect. His latest idea is legislating unpaid days off for public employees. Unpaid days off aren’t new, they aren’t innovative, they aren’t worker friendly, and they’re bad for Manitobans and the economy. 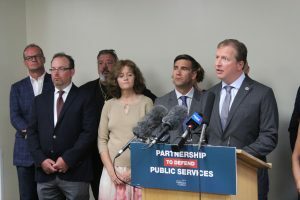 Brian Pallister and the Progressive Conservatives repeatedly promised during the last election that they would protect public services and the people that provide them. After the election, Pallister publicly confirmed his commitment. After less than a year as Premier, Pallister seems to have forgotten his public services promise. Politicians are in positions of power. They have a responsibility to be honest with the people they represent, to keep their promises, and to be up-front about any proposed cuts to services before the election – not after. Breaking an election promise is the worst kind of politics. Governments at all levels in Canada have tried to reduce government’s role as a provider of public services. Public services that the average person depends on have suffered, while corporate taxes and taxes on the wealthy have gone way down. CUPE members who deliver important public services know this all too well. Public infrastructure has been neglected, user fees added, and services cut. Every day, CUPE members hear directly from frustrated citizens who want more, not less service. Rather than cutting services, the government of Manitoba should be looking to improve public services! The right to form and join a union is part of the 1948 Universal Declaration of Human Rights. Our Canadian Charter of Rights and Freedoms includes the rights of workers to join and form unions, to engage in free collective bargaining, and to go on strike. Imposing unpaid days off through legislation circumvents and ignores the collective bargaining process, and violates our basic human rights. Changes to collective agreements (group contracts) must be negotiated, not imposed. Neither unions nor governments can change collective agreements without the other’s consent. Regardless of whether you personally like the idea of a reduced work week, any move by the government to impose unpaid days off should be treated as an attack on our rights as workers. The Pallister government has stated that Manitoba is in a fiscal crisis, yet this assertion is contradicted by almost every measure of the economy. Manitoba continues to be amongst the best economies in Canada, with relatively low unemployment and above-average economic growth. This is partly thanks to a diverse economy and government investment in public services and infrastructure. In fact, the Trudeau Liberals ran on a platform of using the “Manitoba formula” to kick-start the Canadian economy. Pallister’s plan to pull Manitoba out of its deficit quickly will require big job cuts in the public service. This would result in a serious reduction of public services, pressure those same social and economic programs, and a shrinking provincial economy. It’s not worth it. Manitoba does face a billion-dollar deficit, but context matters. As a percentage of the economy, the deficit in 2016 was smaller than it was five years earlier, smaller than it was in the early 1990s, and half of what it was in the 1980s. Is this a challenge? Sure. Is it a crisis? Not really. There is a myth that public-sector workers are overpaid. This is not the case. The average wage in Manitoba is $44,900. A living wage is $31,100/year for a single parent with one child in Winnipeg. A sampling of full-time starting wages for unionized workers in different sectors ranges from $20,000 per year for an Education Assistant to $37,000 for a Health Care Aide. Part-time and casual workers may earn far less. In the 1990s, government-imposed unpaid days off resulted in a 5% reduction in take-home pay for government workers in Ontario, and a 4% reduction in Manitoba. A plan to balance the provincial budget on the backs of workers earning modest incomes is wrong. So, what is the solution to Manitoba’s budgetary challenges? Ironically, Brian Pallister was on the right track at one time. In 2016, the Premier promised to get the budget back to balance over eight years. This could still be done. Of course, the provincial government could also introduce new tax brackets for higher income earners, raise corporate income taxes, work with the Federal government to close tax loopholes for the wealthy, or implement a carbon tax. Pallister continues to ignore the revenues side of the ledger. It’s time to remind Premier Brian Pallister to keep the public services promise.